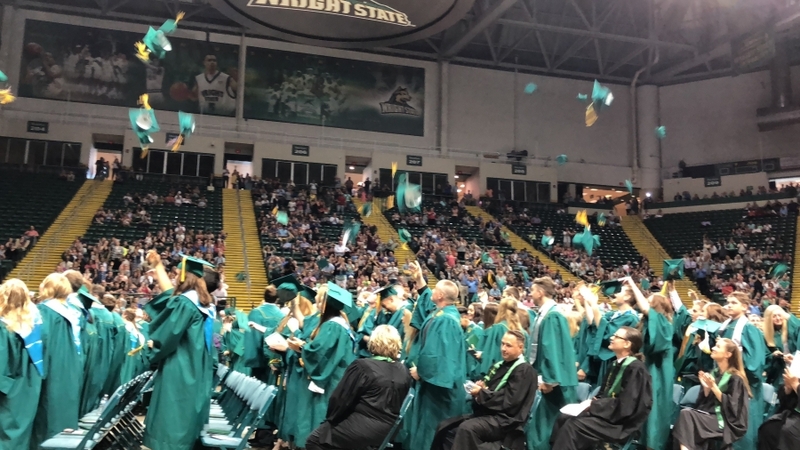 On Sunday, May 20, students in the Little Miami High School Class of 2018 crossed the stage at Wright State University’s Nutter Center and accepted their diplomas. This year’s graduating class of 308 garnered more than $4 million scholarships and volunteered for more than 3,300 hours of community service. Seventy-two graduated with honors. This graduating class also had one National Merit Finalist and 106 students were awarded the Lamp of Knowledge for maintaining a 3.75 GPA throughout their high school careers. Twenty-nine students were members of the National Technical Honor Society and eight were members of the French National Honor Society. Class President Taylor Heatherly, and students Jacob Anderson and Tejas Dinesh spoke during the ceremony. The Valedictorian of this year’s class was Benjamin Snyder. The Salutatorian was Sarah Preisler. 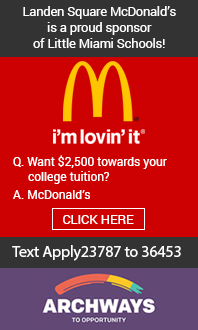 This year’s graduation was livestreamed for those who could not make it.